Tristan Thompson signed a 5 year / $82,000,000 contract with the Cleveland Cavaliers, including $82,000,000 guaranteed, and an annual average salary of $16,400,000. In 2018-19, Thompson will earn a base salary of $17,469,565, while carrying a cap hit of $17,469,565 and a dead cap value of $36,008,695. 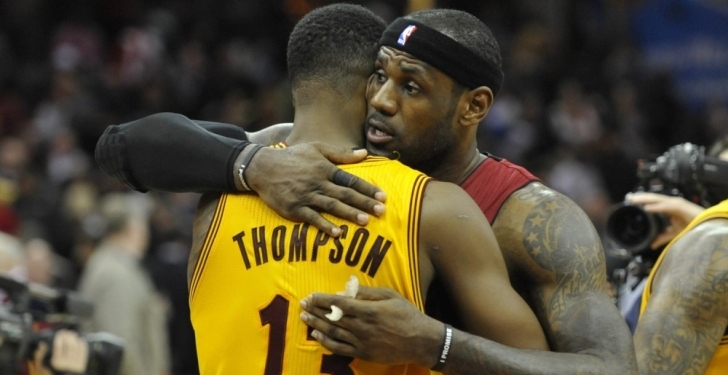 A look at the calculated cash earnings for Tristan Thompson, including any upcoming years. A look at the reported fines & suspensions for Tristan Thompson, and the financial implications.